This is our last giveaway before Christmas – I hope you have enjoyed all the fabulous ones we have had this month and, don’t worry, I am already lining up some more for January! Today I’m introducing you to a new-to-me online shop called Collide Boutique. They have really cute clothing & accessories, all of which are very affordably priced…AND they are generously offering a $75 gift card to their store for one lucky PPF reader. Some of my favorites from their shop are this ladylike jacket, this blouse with faux leather details & this adorable little black dress. Read below for details on how you can enter to win + an exclusive discount code! Congratulations – I will be emailing you soon to get you connected with Collide Boutique so you can place your order! super cute jacket!!! and love the snood! lookin gorgeous as always! What a fab outfit! Love the collide jacket and the way you have paired it with those gorgeous pants. Thanks for sharing! following PPF and Collide Boutique on FB and twitter! thanks! love your polka dot top & the colour combinations you have going on this outfit! I need to go to H & M and pick up that snood – it's adorable! I follow PFF via bloglovin and liked Collied Boutique on fb. 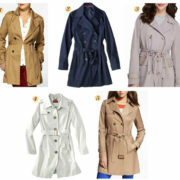 Super cute jacket for a great price! You look great! Love the polka dots. I love that jacket! I follow you on FB, Twitter and Bloglovin'. I follow Collide Boutique on FB and Twitter. 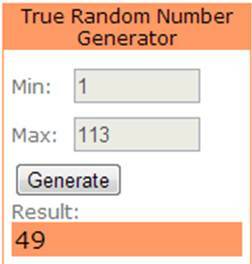 Thanks for another great giveaway, I hope I win! Follow you on FB. CB on Twitter. Awesome outfit especially the jacket! I do all on #1 and #2! Gorgeous outfit. I love the quilted jacket. The scarf looks so cozy, too! I follow PPF and CB on Facebook. Happy holidays, and thanks for the giveaway. I follow you on Facebook and BlogLovin, and I liked Collide Boutique on Facebook. What a fantastic jacket! Following both on Twitter (KenzeLee) and fingers crossed! Follow PPF and Collide on FB. 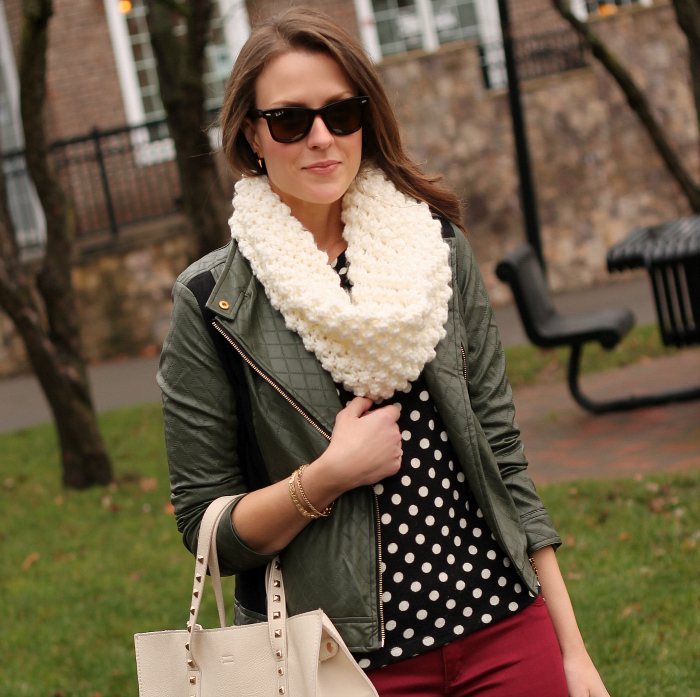 LOVE the adorable snood you are wearing in this post! That sweater and scarf is absolutely adorable. Love your outfit as always! I follow you on FB and Bloglovin', and I 'LIKED' Collide on FB! Like you on Facebook and follow your blog. Liked Collide Boutique on Facebook – I adore that blazer and dress you picked out! I would love to win this gift card. They have some really cute stuff on Collide Boutique's website. My email address is danajeanb@gmail.com. I'm following both on Twitter! I follow PPF via Bloglovin' and Collide on twitter. I follow both of you! That bag is perfect! Such a cozy look. I love your jacket and bag! Great look! Follow both on FB…. what a great giveaway – thanks! love this giveaway – they have such a great selection! liked on facebook! Love the jacket! Liked & liked! I follow PPF with bloglovin and I am following Collide Boutique on Twitter! I am loving that quilted jacket you are wearing! I love that you call it a snood! I like that the jacket is army green. Great mix of masculine and feminine! Wow, pretty much in love with that jacket! My BFF has been searching for one just like that – going to forward her your link! This is such a fabulous boutique. Thanks so much for sharing. You picked very nice favorites. I like the blue shirt the most. I am now following you and Collide Boutique on Facebook and Twitter!!! Love the entire outfit and color combo! LOVING all the patterns and textures of this look. Love this outfit! Especially the color of those leggings! Love the scarf! Found your blog through Chain Strap Purse's blog. Check mine out I'd you don't mind. I follow both you and Collide Boutique on FB. I love the It's a Small World dress. I'm on the lookout for a classy long sleeved dress for sure. I follow PPF via Facebook, Twitter and bloglovin'. I also like Collide Boutique on Facebook and follow them on Twitter. Thank you for offering such a wonderful giveaway! Following you via Facebook and bloglovin'! Liked Collide Boutique on facebook. A lovely giveaway! I thought that the pieces were diverse and beautiful! liked both on fb and would loove to win!! What a great boutique and i love this jacket u have on! I also followed Collide Boutique on fb and twitter! Following Collide Boutique and Penny Pincher Fashion on Facebook. I "like" Collide Boutique and PPF on Facebook. I follow you on FB and now I follow Collide on FB and Twitter. That jacket is amazing! I'm following you on Bloglovin' and Like Collide Boutique on Facebook! Your outfit is adorable!!! Loving that jacket and their other items are right up my alley. I'm following you and them on Twitter (@looplooks). What a great giveaway! I LOVE your quilted jacket and I am also partial to the Ivory Thicket Blazer. I follow you on bloglovin and have like both PPF and Collide Boutique on facebook! Loving that jacket! 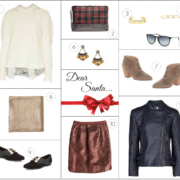 Great outfit post and thanks for the giveaway! Your ensembles are always so chic and inspiring! Thank you for all of the amazing giveaways this month Kimberley! I like your facebook page and Collide Boutique's! I follow PPF on Facebook & Twitter. Same with Collide. This looks awesome, I really love your jacket! I follow PPF on facebook and bloglovin, I liked Collide on Facebook and love this giveaway- thanks! So excited for a new boutique find! Hope you have wonderful holiday and I can't wait to get more style ideas. I read your blog daily and just liked you on FB! My e-mail address is jhoover@greenville.k12.sc.us My fingers are crossed! Luv the jacket you are wearing! Might have to get this among other items if I win! Thanks for the giveaway! Love those pants! You look gorgeous! You have excellent style, and I'm amazed by the fact that you do not where designer clothing/shoes/jewelry/bags/etc.! You have done a great job looking well-dressed in a low budget and you are an inspiration! Thanks for your blog! I am a folllower on bloglovin'. thanks for the awesome giveaway. I love that jacket! Love your blog & am a new fan of Collide Boutique. Thanks for this opportunity. Love the polka dot with that edgy jacket. Such a great comobo! Followed both you and Collide on Twitter! Followed both you and Collide on twitter!! Thanks for having this Giveaway open to us Canadian gals too! Follow you on FB and Twitter, and now following Collide on FB and Twitter! Thanks for the fab giveaway! I follow you and now Collide Boutique on Twitter. Merry Christmas! What a cute shop. I already see so many things I want! great giveaway! follow both on twitter via @joannealma. I love the red and green combo, and your quilted jacket is so gorgeous! adore the entire outfit! following you on all platforms and the boutique on Facebook. Discovered you through the Average Girl's Guide – and love it! Now following you on Twitter. lindsaycohen at hotmail dot com. Thank you for being an everyday inspiration! Love the jacket you are wearing!